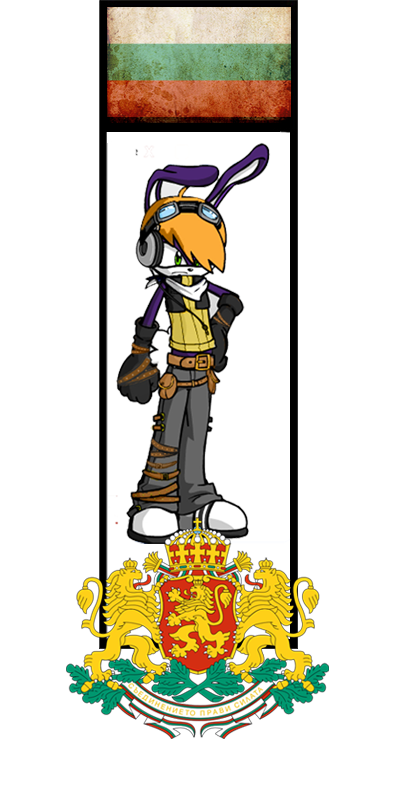 One of the few Dollmaker OCs I did. G1 because he's from a bunch of old doll maker OC. Their character sheet would come one day or another.